The UNM School of Law offers a full-time course of study leading to the degree of Juris Doctor (J.D.) Applicants for admission to the School of Law are required to take the Law School Admission Test (LSAT), to register for the Law School Data Assembly Service, and to have a baccalaureate degree from an accredited college or university before the time of registration. Beginning law students will be admitted at the opening of the fall semester only. The normal period for a full-time law student to complete requirements for a J.D. degree is three years. JD/MBA, JD/MA in Latin American Studies, JD/MA in Public Administration - 4 years. 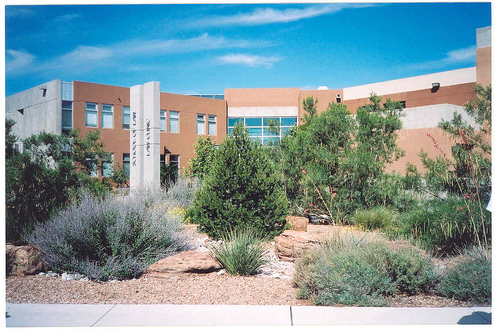 Want more info about The University of New Mexico School of Law? Get free advice from education experts and Noodle community members.